Wishing everyone a very happy Mother’s Day. 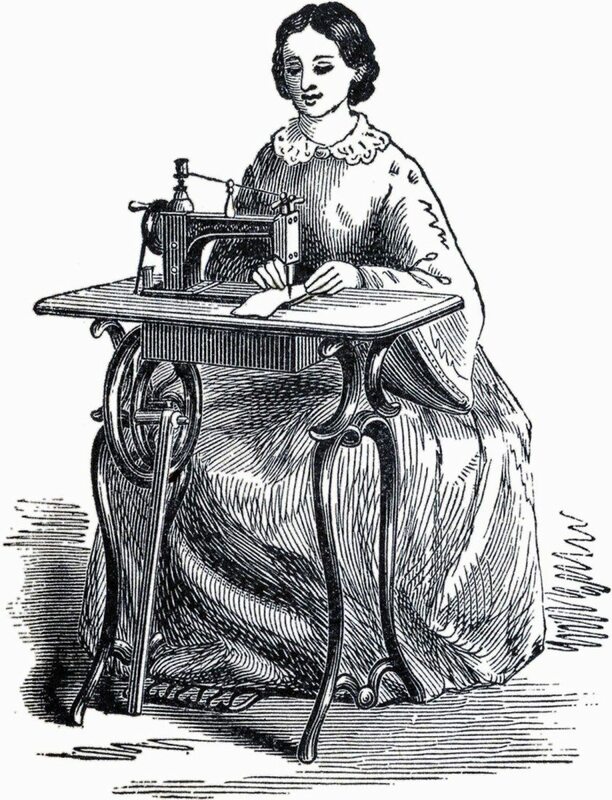 I remember my grandmother's treadle machine. I used to love to push the pedal back and forth when I was young. Happy Mother's Day to you too. My grandmother had a treadle machine and a spinning wheel. I'm so spoiled with my Bernina! Happy Mother's Day to you!